If you’re as much of a caffeine addict as me, these little bags might change your life. 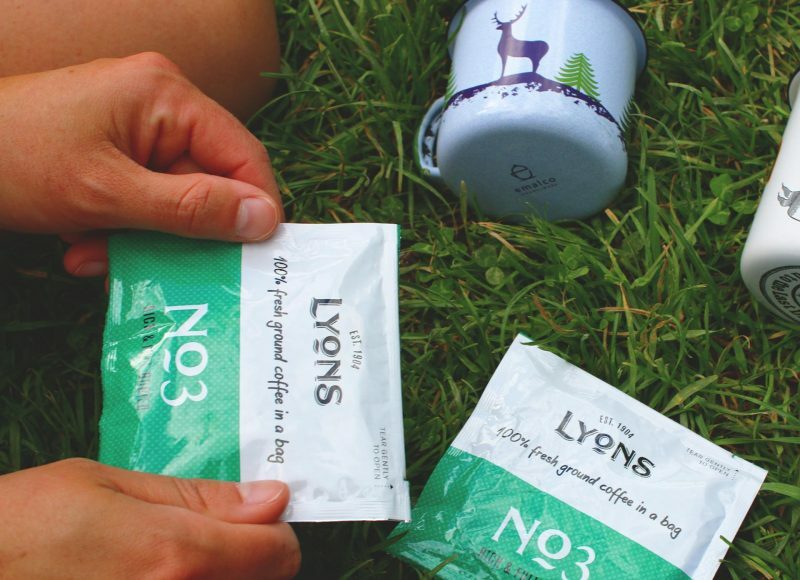 Stick a Lyons coffee bags in your rucksack – they act just like teabags, except that they make a tasty cup of joe wherever you go. If you asked me what luxury item I’d take to a desert island it would probably be a proper cup of coffee. 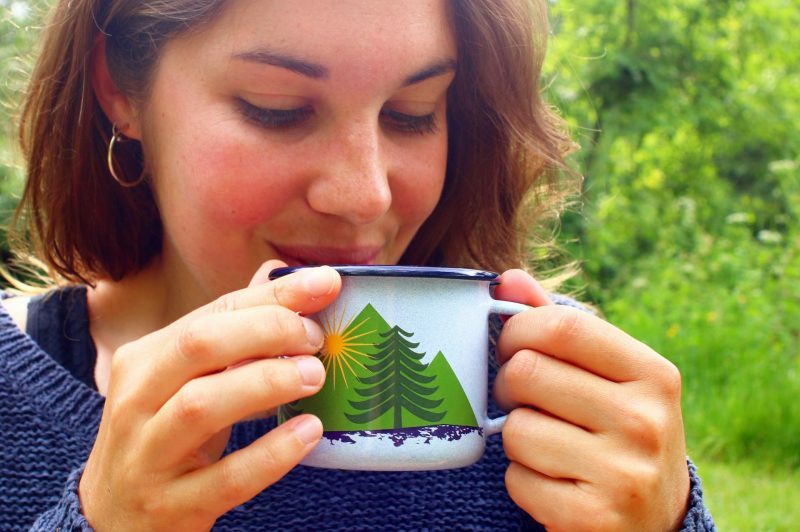 I’m pretty useless without a morning hit of caffeine (especially after a night sleeping in a tent) and I love the simple ritual of a hot drink before a big day outdoors, or as a break on an epic hike. 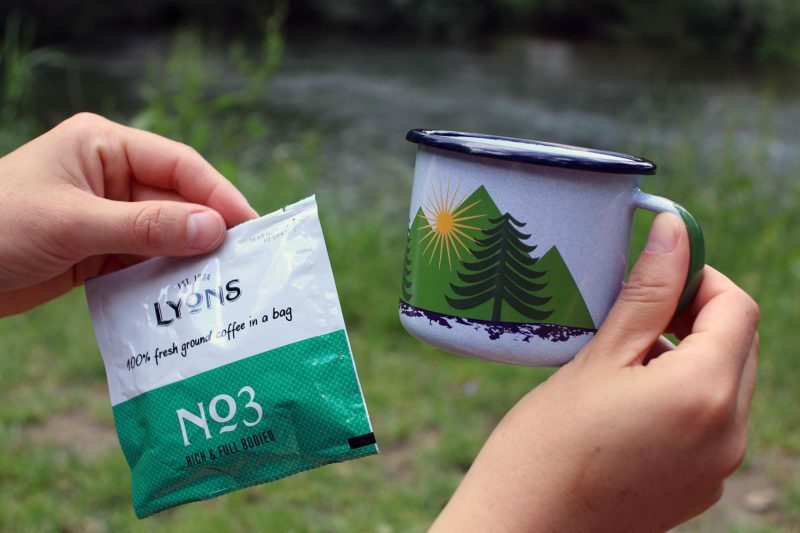 Coffee’s a lot harder to make than simple tea in the outdoors, though – well, unless you use these clever coffee bags from Lyons. 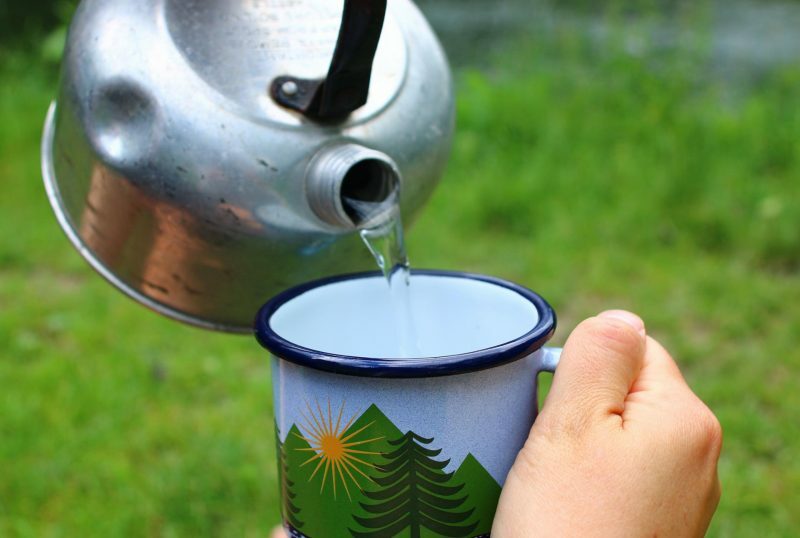 They work just like a tea bag – pop them in your cup, pour on boiling water, let sit for a few minutes and ta da! Proper coffee. 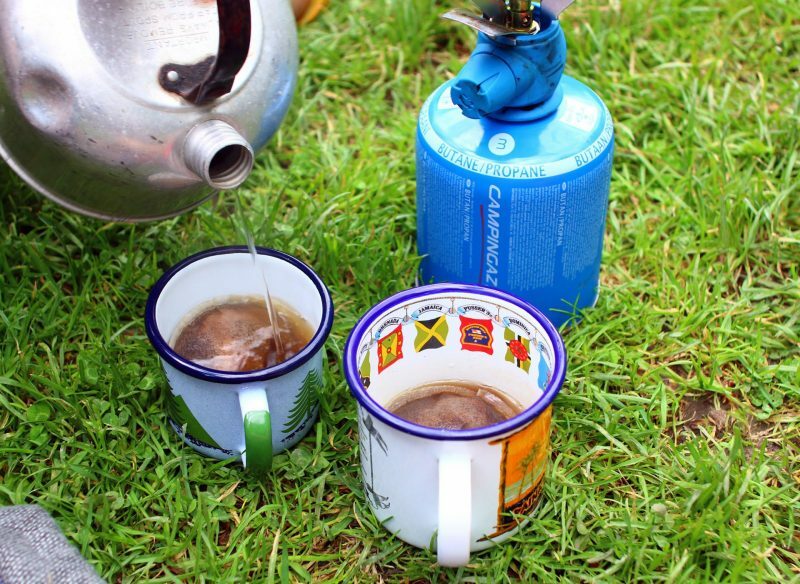 Perfect for wild camping and far-roaming adventures. 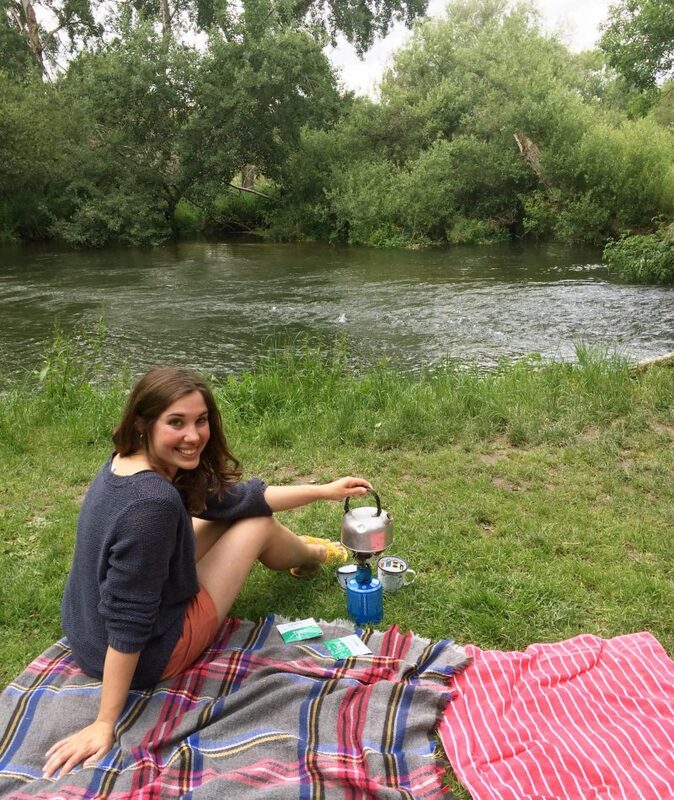 On Sunday I headed to Figheldean in Wiltshire for a wild swim in the river Avon. It wasn’t particularly warm (British summer, eh? ), and after a dip in the chilly clear water a hot cup of coffee was the perfect way to warm up.